10 Benefits of Sitting on the Floor and Eating - Something New Everyday! In many Indian households you will find that people sit on the floor and eat their meals. While most of us have embraced the table and chair as a place to eat, there are those of us who prefer to sit in front of the TV and/or sit on the bed and eat. While this might be very comfortable, it might not necessarily be the best thing for your health. Our ancestors definitely had a plan when they made sure we sit on the floor, cross legged and ate our food. Here are 10 reasons going back to your roots is the best for your health. When you sit on the floor, you usually sit cross legged or a half crossed leg which are poses that help in digestion (since it is believed that when one sits in this pose in front of food it automatically signals your brain to prepare for digestion). Apart from that when you eat from a plate placed on the floor, you will have to naturally bend forward slightly and go back to your starting position to swallow. This constant back and forth movement causes the muscles of your abdomen to be activated and also leads to increased secretion of stomach acids – making it much easier for you to digest food. 2.Helps you lose weight:Sitting on the floor and eating has significant weight loss benefits too. When you sit in this position, your brain automatically calms down and is better equipped to focusing on the food you eat. Moreover this position helps you cognate the amount of food you have eaten and helps you feel full faster. How does that work? Well, the main reason people overeat is because they do not know when they are full. This happens because the vagus nerve (the main nerve that transmits signals from the stomach to the brain) sends signals to the brain as you eat, telling it if you are satiated or not. When you sit on the floor this nerve is able to perform better and transmit signals more efficiently. Also, since this position makes you eat slower than you would while sitting on a table, it gives your stomach and brain time to cognate the signals of feeling full, thereby preventing overeating and bingeing. 3.Makes you more flexible:When you squat or sit in half, the muscles in your lower back, pelvis, around your stomach and those of the upper and lower abdomen stretch – reducing pain and discomfort. This, in turn helps your digestive system relax and stay in a normal position. Moreover, this position does not compress your stomach in anyway helping you eat and digest better. Moreover, the regular stretching of these essential muscles also helps make you more flexible and healthy. 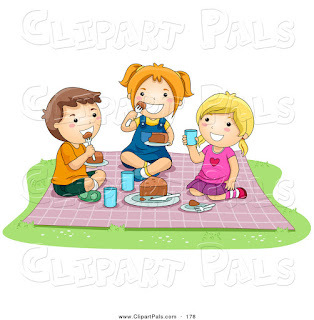 4.Aids in mindful eating:When you sit on the floor and eat as a family it aids in mindful eating. Not only does it help you focus on your food, but it also helps you make better choices when you eat. Since your mind is calm and your body is ready to accept nutrition, sitting on the floor is the best way to eat the right amount and kinds of food. According to leading nutritionist, Rujuta Diwekar, eating food while concentrating on every aspect of the food – its smell, taste, texture and how much you are eating is the key to losing weight – which is what sitting on the floor and eating gives you. 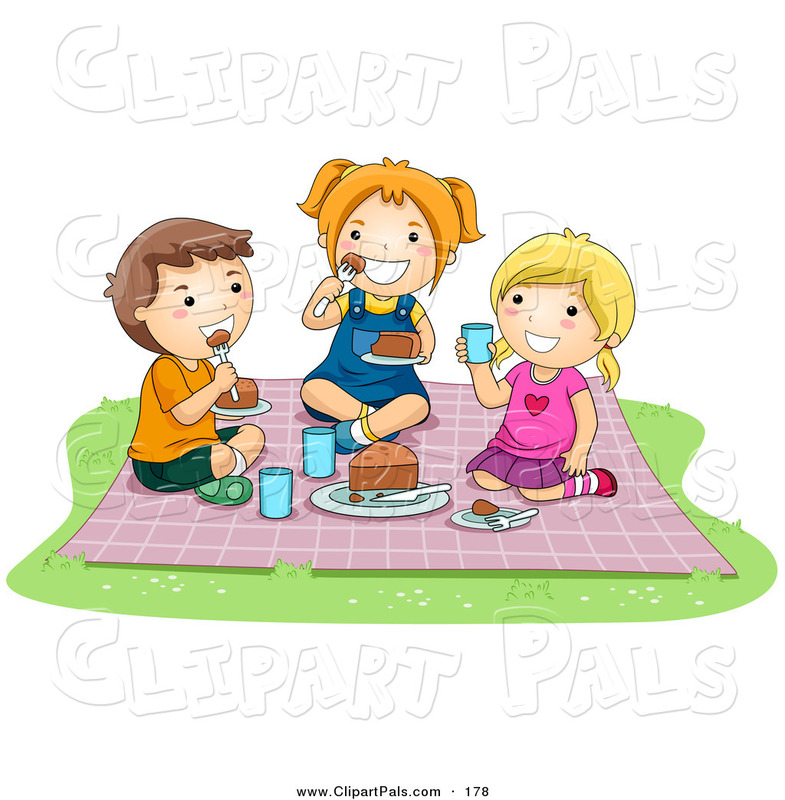 5.Helps you bond with your family:Usually the practice of sitting on the floor and eating is a family activity. This time is great for you to bond. One of the reasons sitting on the floor is better at helping you bond is because it leads to a calm and happy mind – helping you listen more intently and peacefully. 6.Improves your posture:Posture is very important when it comes to staying healthy. Good posture not only helps prevent injuries but it also reduces the chances of excessive strain on certain muscles and joints, which can lead to fatigue and quicker than normal wear and tear. When you sit on the floor your posture is automatically corrected, making your back straight, lengthening your spine and pushes back your shoulders – beating all the common aches and pains that come with bad posture. 7.Can make you live longer:Sounds a bit unbelievable right? Well, it’s true, sitting on the floor and eating can actually help you live longer. A study published in the Journal European Journal of Preventive Cardiology found that people who sat on the floor in padmasana and were able to get up without any support were more likely to live longer. This is because being able to get up from that position takes a considerable amount of flexibility and lower body strength. The study found that those who were not able to get up without support were at the risk of being 6.5 times more likely to die in the next six years. 8.Lubricates and keeps your knees and hip joint healthy:According to PS Venkateshwara, author of the book Yoga for Healing, padmasana and sukhasana is one pose that has health benefits for your entire body. Not only does it help your digestive system function better, but it also helps keep your joints supple, flexible and less prone to injuries and degenerative diseases like arthritis and osteoporosis. That is because the constant bending of the knees, ankles and hip joint helps keep them flexible and free of diseases. And with flexibility comes better lubrication between the joints making it much easier to sit on the floor. 9.Relaxes the mind and calms the nerves:The cross legged way one sits on the floor while eating has a number of benefits, and one of its most significant ones is that it calms the mind and relaxes frazzled nerves. A very handy tool, it is believed that eating with a calm mind helps better digestion and in some cases has even helped people relish food better. 10..Strengthens the heart by improving circulation:Have you ever noticed that when you eat, you tend to feel warmer and in some cases even sweat? Well, that is because when we eat our stomach needs all the energy it can use to digest food. One of digestion’s most important element is a sound blood circulation. To keep up with this process, your heart tends to work overtime to help out your digestive system. Here is where sitting on the floor and eating can help you out. When you sit on the floor your heart gets the benefits of circulation as the blood is easily pumped through the heart to all the organs needed for digestion. This is in contrast to the pattern of circulation when you sit on a dining table and chair, wherein the blood flows to the legs as they are lower than the heart. Therefore sitting on the floor and eating, affords you a healthy heart with strong muscles to help it cope with the pressures of daily life.